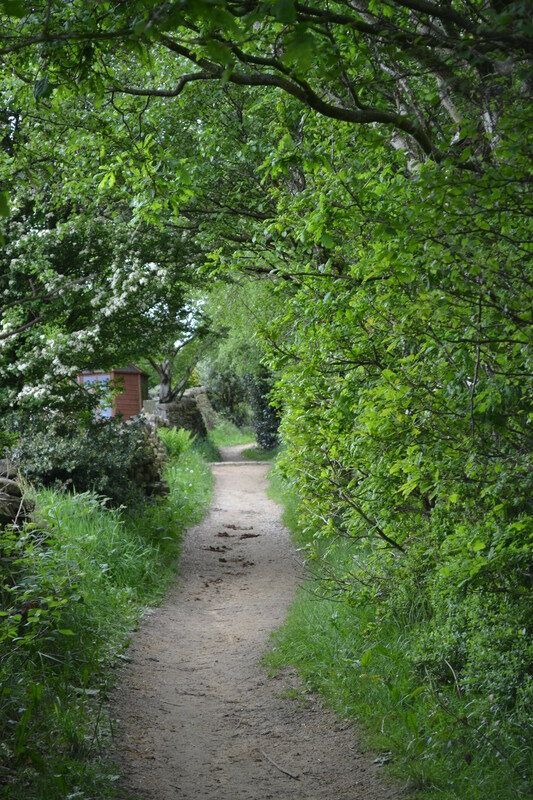 Kirklees Bridleways Group was founded in 1988 by local members of The British Horse Society to gain more awareness of bridleways opening new routes and blocked bridleways with the objective of protecting and improving our bridleways network. The funds raised from our membership go towards improving/maintaining/opening bridleways in our area. If you would like to become a member of the Kirklees Bridleways Group, please visit our membership page.